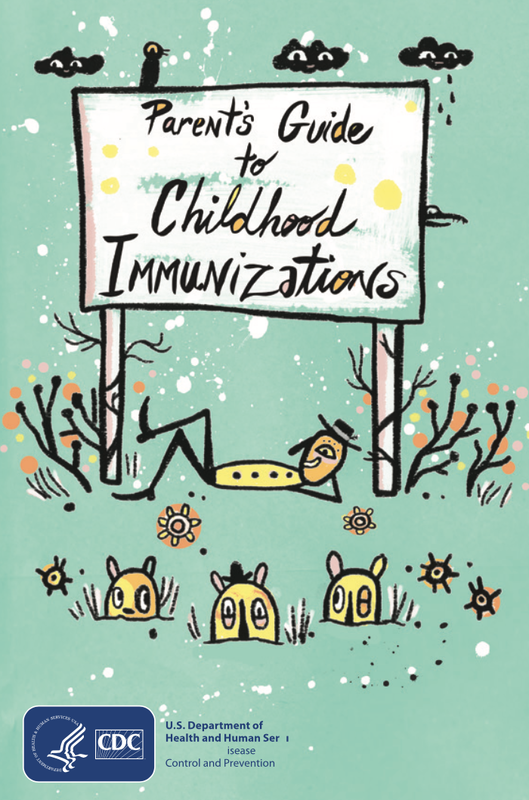 Immunizations — Children's Choice Pediatrics, Inc.
A brief introduction to infection and immunity. Who decides the immunizations? Why are the immunizations timed and spaced like that? Can immunizations be overwhelming to my child? Addresses concerns about vaccine safety. Bonus— click here to see the Journey of your Child's Vaccine. The American Academy of Pediatrics (AAP) works closely with the Centers for Disease Control and Prevention (CDC) to make recommendations for vaccine use. This is a link to to some of the best, high quality studies on vaccine safety. Learn what ingredients are in vaccines and the purpose they serve. If the disease is wiped out, why should I immunize my child against it? How did we discover immunizations anyway? Things that parents can do before, during and after vaccine visits to make them easier and less stressful. Learn about the shots given at each appointment by age. Learn about the diseases we can prevent with vaccines. If you choose to delay some vaccines or reject some vaccines entirely, there can be risks.